A newly released patent filing has revealed details about the VR headset that will accompany the PlayStation 5. If Sony can translate the patent into reality, then it could be a game changer for AR and VR gaming. The United States Patent and Trademark Office has released a patent filing that could shake up the console gaming market as we know it. Microsoft watch out because Sony has been developing a wireless VR headset since at least late 2017 that can track gamer's eyes in real time. In short, Sony is upping its VR game massively for the PlayStation 5. You can view the full 28-page patent filing here. 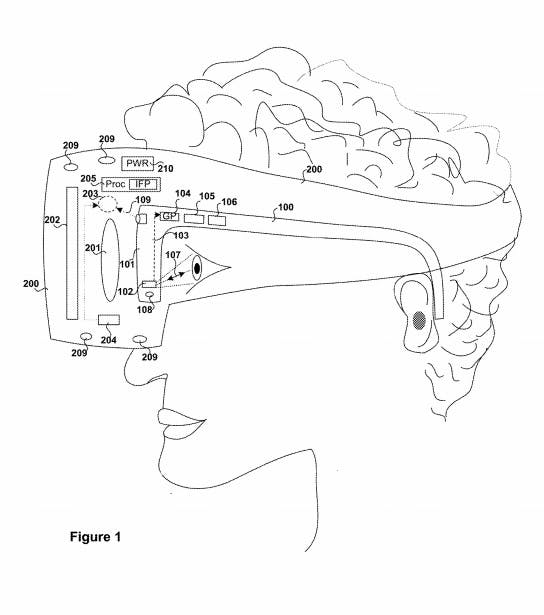 Systems and methods for tracking gaze information of a user includes detecting, by a sensor of a head mounted display, that a user is wearing the HMD. Essentially, the headset comes in two parts. First, there is the part that communicates with the console, which looks like the existing PlayStation VR headset. The patent also details a second element that Sony calls "Glasses", which remind us of a pair of Ray-Ban Wayfarers. These are packed with sensors and track eye movements, which are passed onto the headset that then sends the data to the console. If that was not exciting enough, then Sony has found a way to potentially create larger and more detailed VR worlds than the PlayStation 4 or Xbox One X ever could. The PlayStation 5 will not only be able to achieve this with more graphical horsepower, but also a canny way of rendering objects that will reduce the resources needed to render in-game worlds. 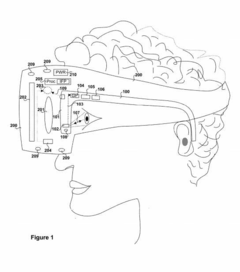 The patent states that the console and the headset will use fixed foveated rendering (FFR) and your eye movements to pre-render objects in your peripheral vision at lower quality graphics. It can then improve these objects and areas when it senses you are moving your eyes towards them, which theoretically means that the console can do the heavy lifting at once and then provide hyper-detailed graphics that are only within your field of view. If Sony manages to bring to life the technology outlined in these patents then it could be onto something very special indeed.